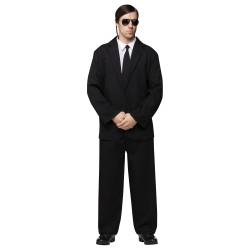 The black suit adult costume is a versatile costume that can be used to create a costume for Secret Service, FBI, body guards, and alien chasers. The black suit adult costume is colored as pictured. Costume includes shirt front, jacket, pants, and tie. 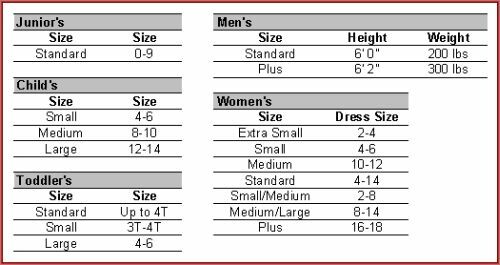 Available in adult size standard.